As things stand, Chelsea are not a side that is capable of winning the Premier League title, nor are they among the best teams in Europe. They will have to make changes to the squad during the summer transfer window in order to re-establish themselves as Premier League title contenders and this will involve selling a few players. 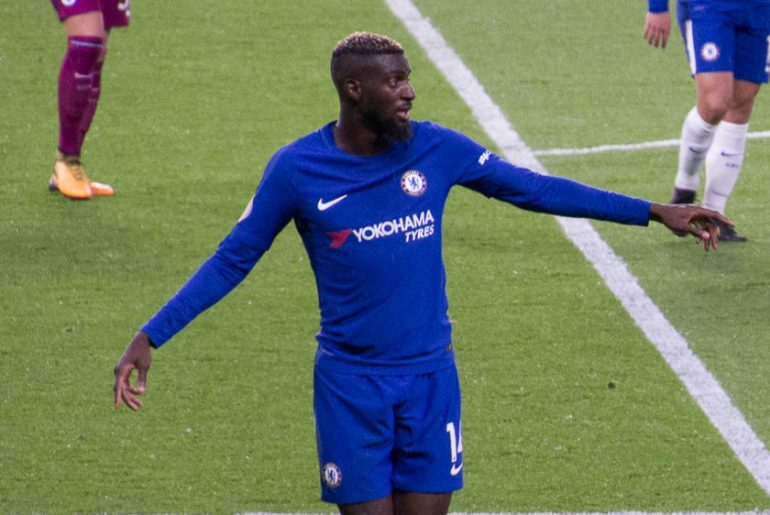 One player whom the club should sell is Tiemoue Bakayoko. 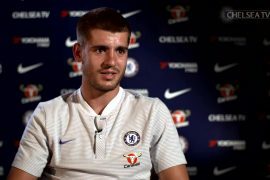 The 24-year-old arrived at Stamford Bridge in 2017 after being a key part of the Monaco side which shockingly won the French Ligue 1 during the 2016-17 campaign. He was initially viewed as a replacement for Nemanja Matic who joined Manchester United during that summer but has certainly not managed to establish himself within the club. 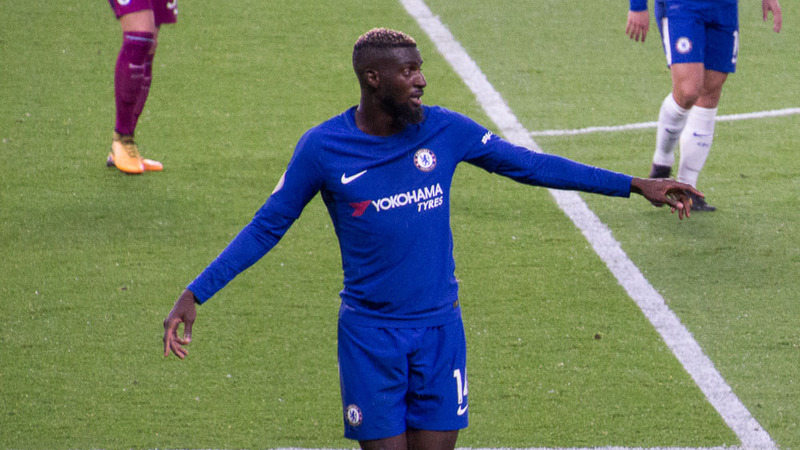 Bakayoko was given his fair share of first-team opportunities for the Blues last season. He went on to make 43 appearances for the club in all competitions last term and scored three goals. 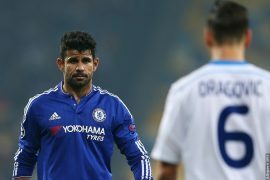 His lack of consistency in West London led to the club loaning him to Serie A side AC Milan last summer. Under the management of Gennaro Gattuso, Bakayoko appears to have re-found form in Italy. He has been playing regularly for the San Siro club and has become one of their key players. Chelsea must sell Bakayoko during the summer transfer window. It is likely that Milan will want him due to the form which he has been displaying for them. The player is currently contracted to Chelsea until the summer of 2022 according to Transfermarkt which means that the club will be able to negotiate a high fee for his sale. 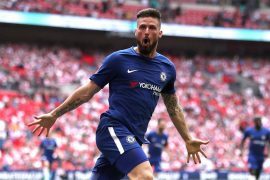 Chelsea are not short of options in midfield at the moment and Bakayoko never seemed to fit in at Stamford Bridge. The revenue generated from his sale can go towards bolstering other areas of the squad. The defense appears to be one which could do with additional quality as could the attack.